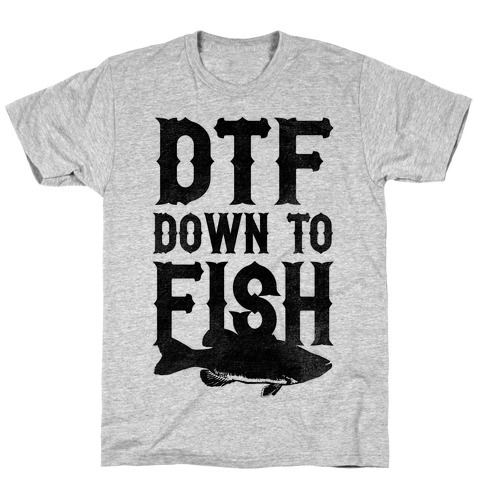 Browse our collection of 2 Dtf T-Shirts and more. Designed and printed in the USA. 100% Satisfaction Guaranteed. About this Design This shirt is perfect for the patriotic, independence day, drinking PBR, fireworks loving American in all of us. If you're ready to get drunk tonight and show off how damn proud you are of Merica, grab this t shirt and show off your patriotism. Because you're always DTF when it comes to freedom. This shirt is perfect for the patriotic, independence day, drinking PBR, fireworks loving American in all of us. If you're ready to get drunk tonight and show off how damn proud you are of Merica, grab this t shirt and show off your patriotism. 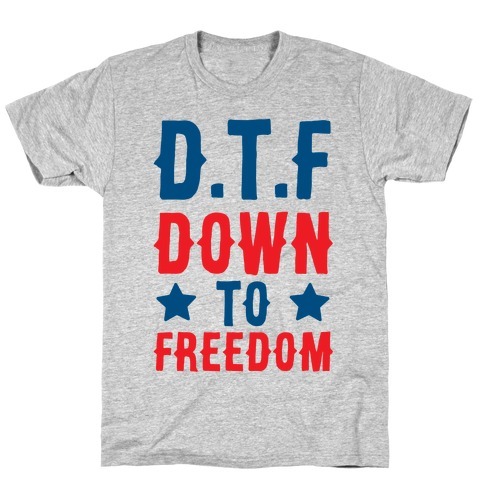 Because you're always DTF when it comes to freedom.